Alaska and its sister carrier, Horizon Air, serve more than 93 cities in Alaska, Hawaii, the lower 48, Canada, and Mexico. For reservations visit www.alaskaair.com. Alaska Airlines serves more than 90 cities through an expansive network in Alaska, the Lower 48, Hawaii, Canada and Mexico. 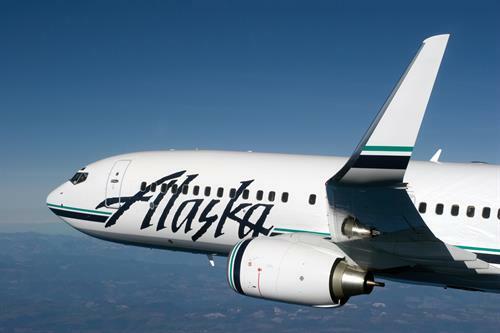 Alaska Airlines ranked ''Highest in Customer Satisfaction Among Traditional Network Carriers'' in the J.D. Power and Associates 2008, 2009, 2010 and 2011 North America Airline Satisfaction Studies. For reservations, visit www.alaskaair.com. Alaska Airlines is located at the domestic terminal of the Ted Stevens Anchorage International Airport. The Alaska Regional headquarters are located off the frontage adjacent to the airport.